Brigham Health is a global leader, devoted to maintaining and restoring health for people everywhere. Brigham Health is composed of Brigham and Women’s Hospital, Brigham and Women’s Faulkner Hospital, and Brigham and Women’s Physicians Organization. Boston’s Brigham and Women’s Hospital (BWH) is an international leader in virtually every area of medicine and has been the site of pioneering breakthroughs that have improved lives around the world. A major teaching hospital of Harvard Medical School, BWH has a legacy of excellence that continues to grow year after year. BWH includes 150 outpatient practices with over 1,200 physicians. We serve patients from New England, throughout the United States, and from 120 countries around the world. 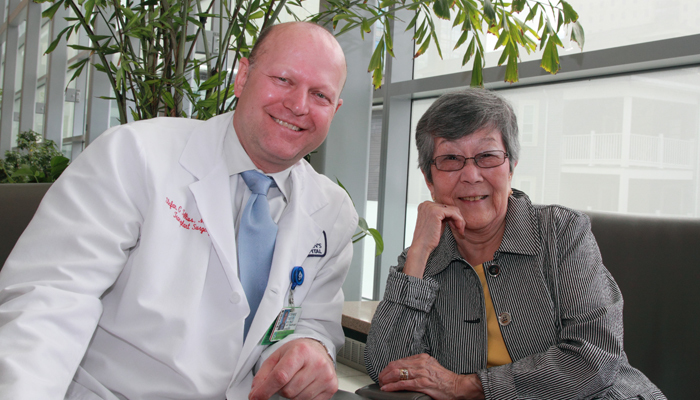 BWH is an internationally-known referral center for the most complex cases in nearly all areas of medicine. 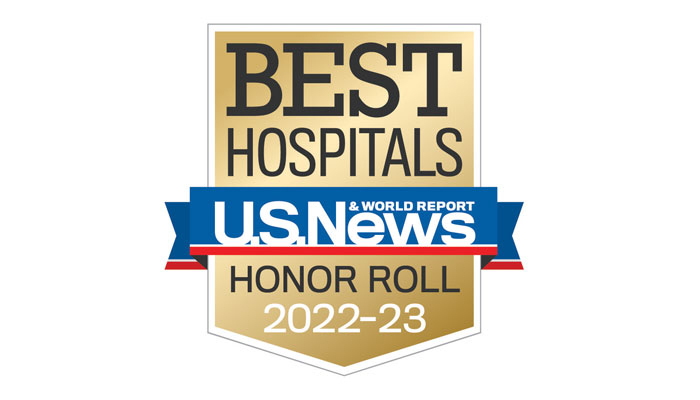 In fact, U.S. News and World Report has consistently ranked us a top hospital and among the best in specialty areas including cancer, cardiology and heart surgery, gynecology, neurology and neurosurgery, orthopedics, and rheumatology. As a national leader in improving health care quality and safety, BWH has helped to develop some of the industry’s best practices. 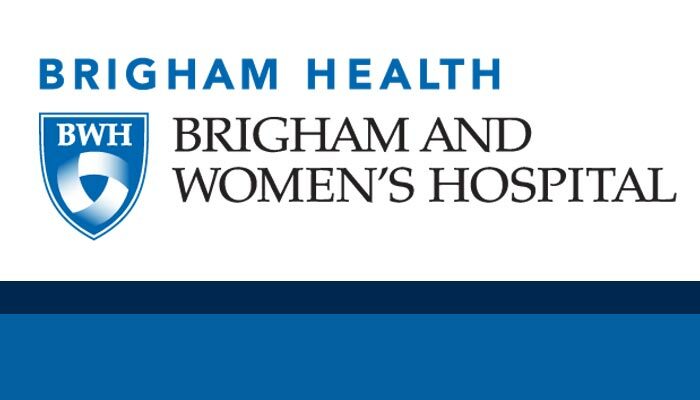 Brigham Health is composed of Brigham and Women’s Hospital, Brigham and Women’s Faulkner Hospital, and Brigham and Women’s Physicians Organization. We are inspired by our patients' courage, our caregivers' compassion, and our scientists' curiosity - all fueled by our donors' generosity.